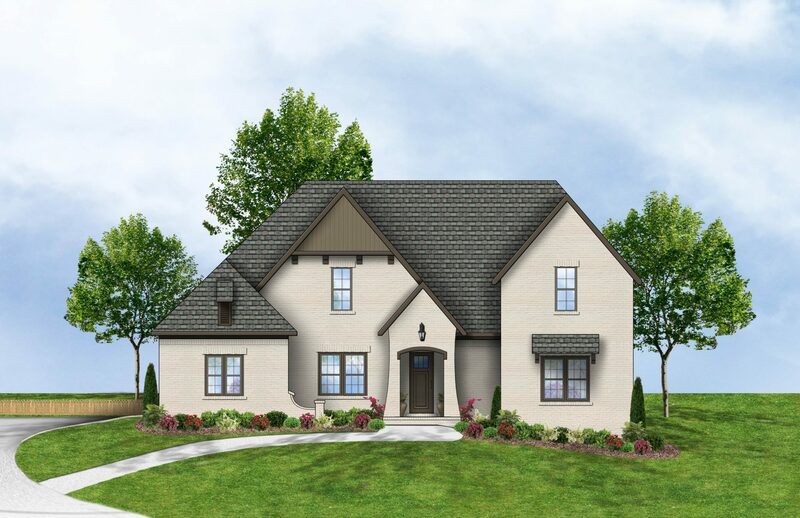 We are proud to be one of the premier builders in the exquisite 2,000 acre community of Ballantrae in Pelham Alabama. 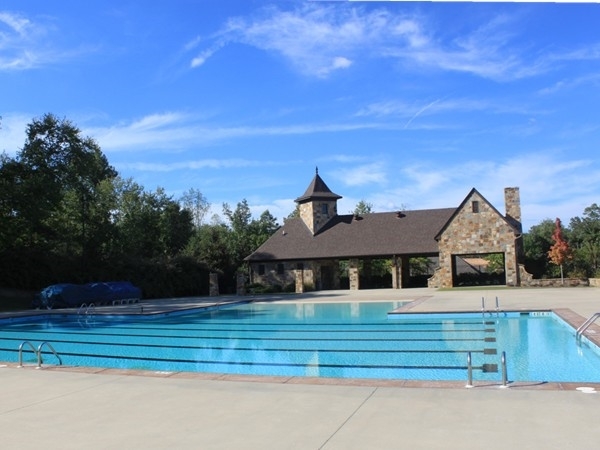 Located just off of I-65 at exit 242, Ballantrae offers a resort lifestyle to its homeowners with amenities including an upscale fitness center, a junior Olympic swimming pool, playground, and an 18-hole championship golf course designed by Bob Culp. 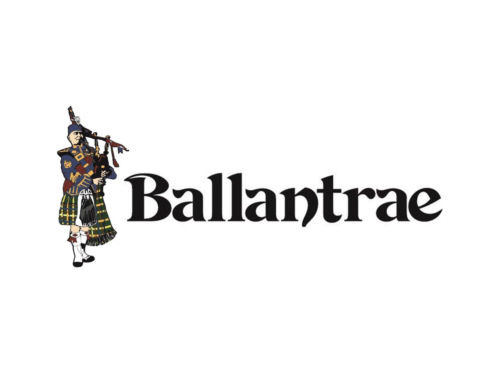 Ballantrae is just minutes away from shopping, restaurants and entertainment. Some of the large retail shopping you have to choose from include Publix, Walmart, Target, Best Buy, Belk, and Lowe’s.There are also great dining choices within minutes including Olive Garden, Ruby Tuesday, Cracker Barrel, Longhorn Steakhouse just to name a few. 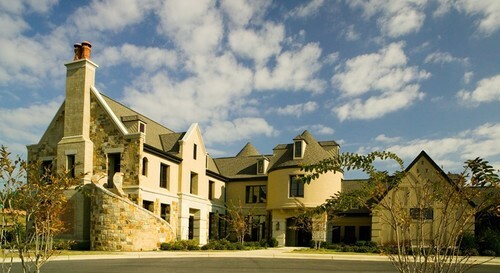 This area is also well known for the great locally owned shops, boutiques and eateries. 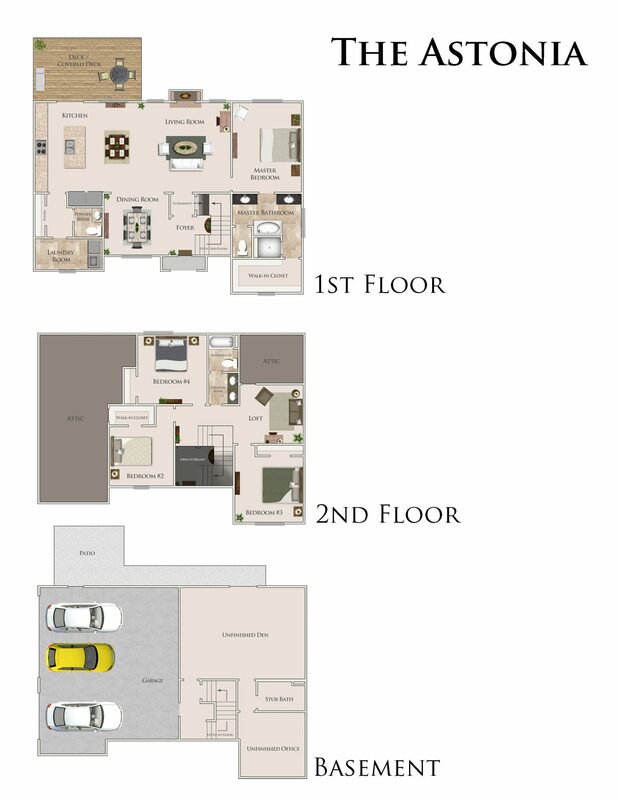 We have many home designs to choose from. 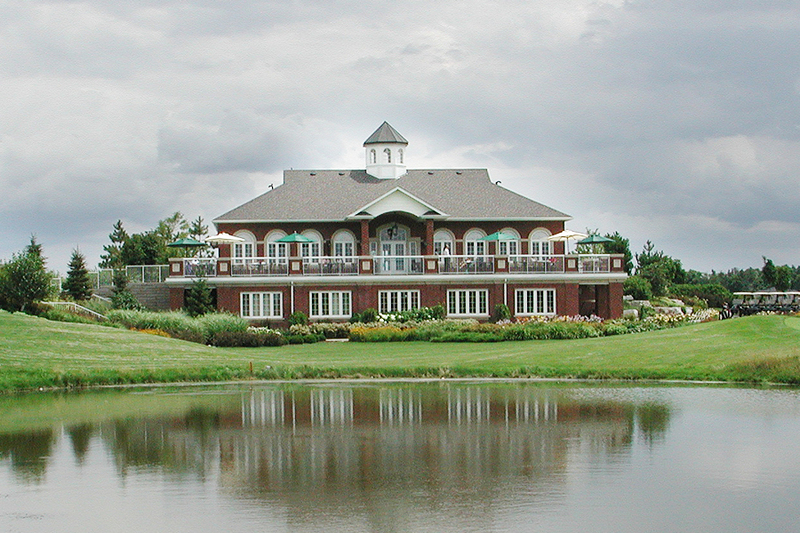 Each with it's own unique style, layout and amenities. With our in-house Designer, we can easily create a new plan or customize an existing plan to fit you and your family's needs. Contact us today so we can find the perfect plan for you!